Are you in Leicester? If so, book your travel now! Eleet Travel is one of the most reliable and efficient mini bus and taxi hire firms in the United Kingdom. Offering travel services that allow you to transfer from any UK airport or seaport, Eleet Travel has become a great alternative to traditional car renting services. Eleet Travel operates in the Leicester area, offering both local taxi and mini bus hire services to any location and distance in the UK. Our wide range of available vehicles include wheelchair-accessible vehicles that are equipped with a ramp to facilitate its use. Whether you would like to use Eleet Travel to carry any kind of equipment, or would like to use its mini bus hire services to go from one place to another, you will be able to benefit from a team of professional drivers. 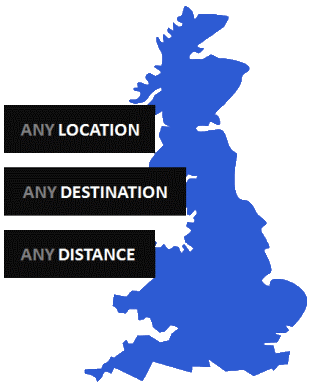 We cover transfers to all the major seaports throughout the UK, simply call us or fill out our online contact form to request a quote. Eleet Travel’s fleet of mini buses operate each and every day of the week. If you are based in Leicester you will be able to take advantage of a door-to-door mini bus hire service that will help you reach your destination. 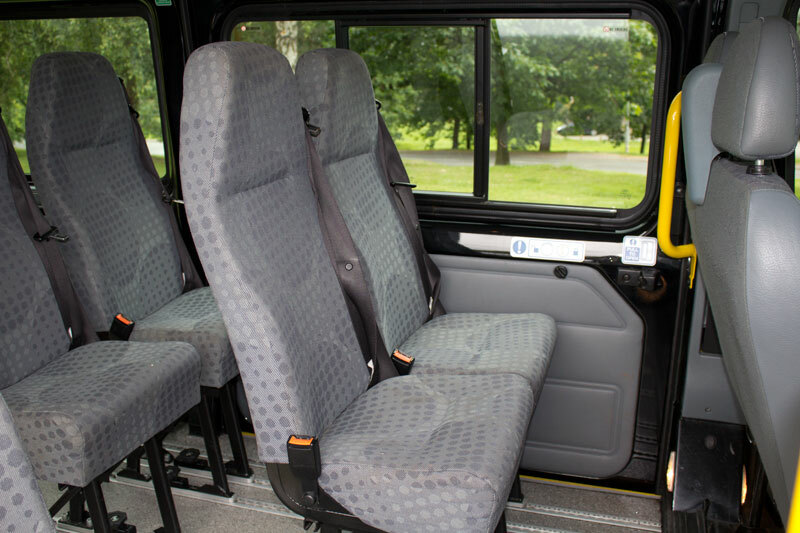 Every mini bus is equipped with air conditioning services, fully fitted seat bells and infant and kids car seats. If you are looking for an efficient and reliable travel firm that offers a dependable airport transfer service then why not contact Eleet Travel and ask for more information without any kind of compromise.